Shem Creek is a busy thoroughfare for all types of saltwater fun — and on a sunny day you might even spot Jeb, a curly-haired Boykin spaniel, skimming across the inlet on a paddle board. Paddle boarding with Jeb is just another day for Eliot, a rising high school senior. While climbing the seven great summits and diving the five oceans around the world, the Mullikin father and son team also encourage similar treks to see the scenic mountains, forests and waterways found in South Carolina. South Carolina Wild correspondent Lillian Freeman interviews sea turtle volunteer about ways to respect nesting sites. Clemson and USC college fishing teams are forces to be reckoned with. Aaron and Daniel talk about their teams and how you can become involved. We asked our fisheries interns for their advice to aspiring fish and wildlife biologists. Here’s what they had to say. This year’s Camp Wildwood started off with a little rain and some nervous faces. As campers gathered together in their niches to begin getting to know these strangers who were really friends they just hadn’t met yet, the nerves gave way to interest and exploration.  High school teams from across the state met up at the Sandhill Research and Education Center in northeast Columbia to compete head to head in college-level outdoor exams related to Aquatics, Forestry, Soils, Wildlife and Agricultural Conservation. Love to hunt, fish, paddle or hike? Prefer to be on the water or in the woods? Considering a career related to biology or the environment? You’re in the right place!